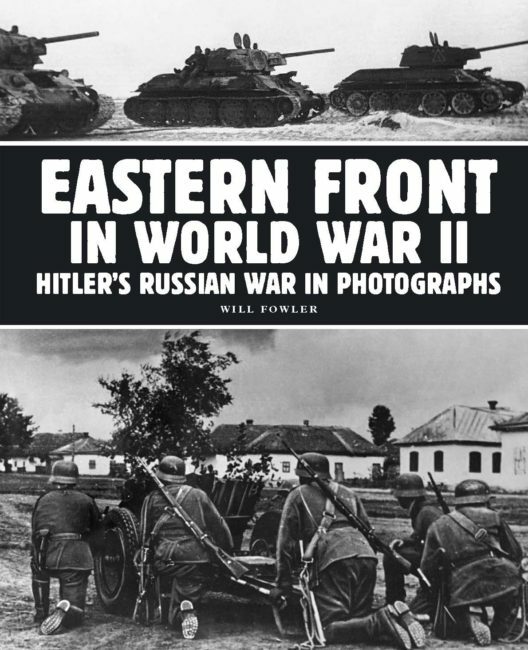 Drawing on previously unpublished photographs from the Ukrainian State Archive, Eastern Front in World War II: Hitler’s Russian War in Photographs presents a unique and visually outstanding account of one of history’s most ferocious campaigns, telling the story from the perspective of ordinary men and women, both military and civilian, who took part in the struggle. 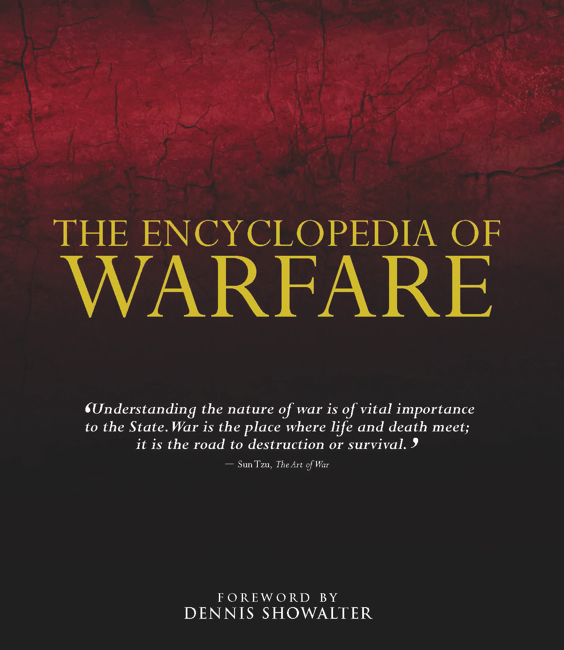 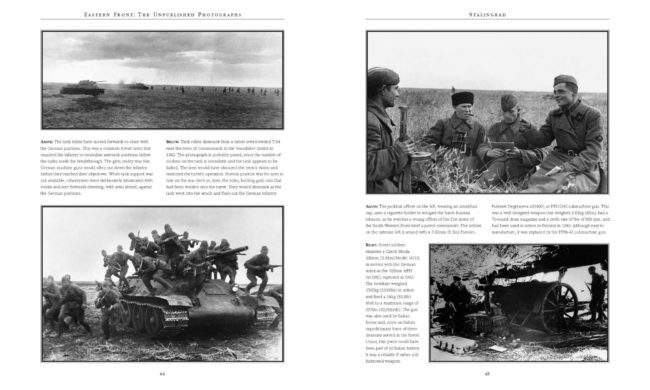 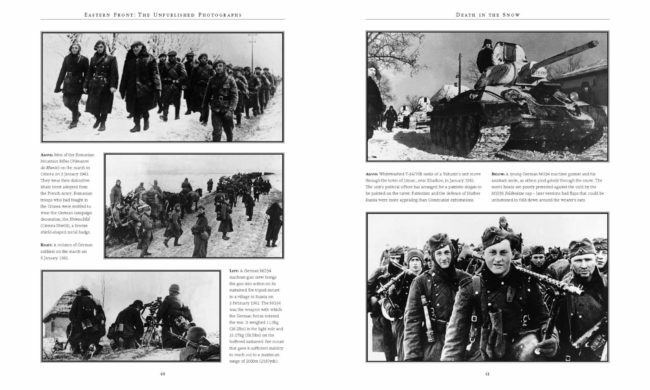 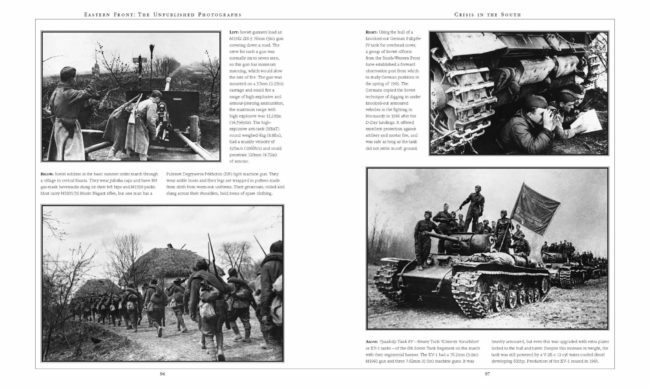 Each chapter charts the progress of the war on land, air, and sea, and each photograph is put in context with detailed captions. 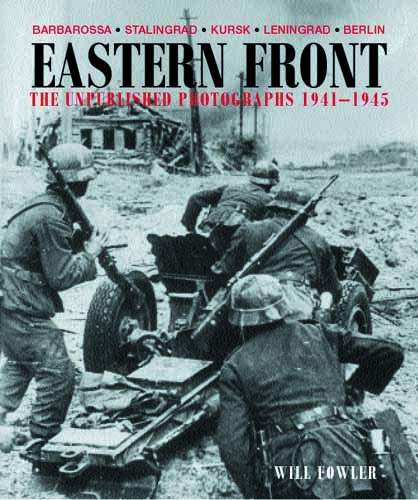 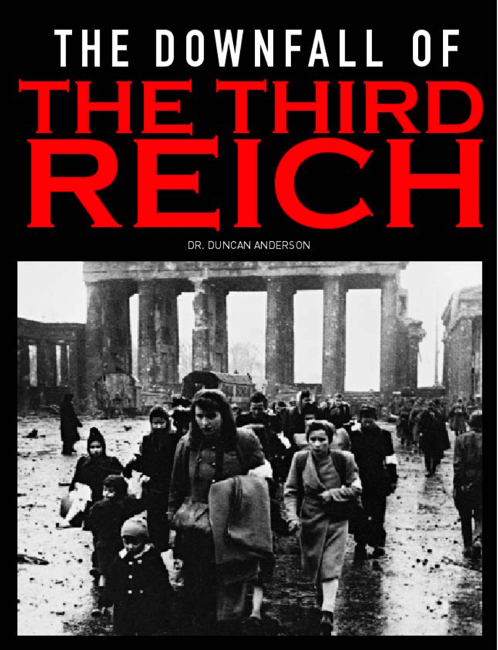 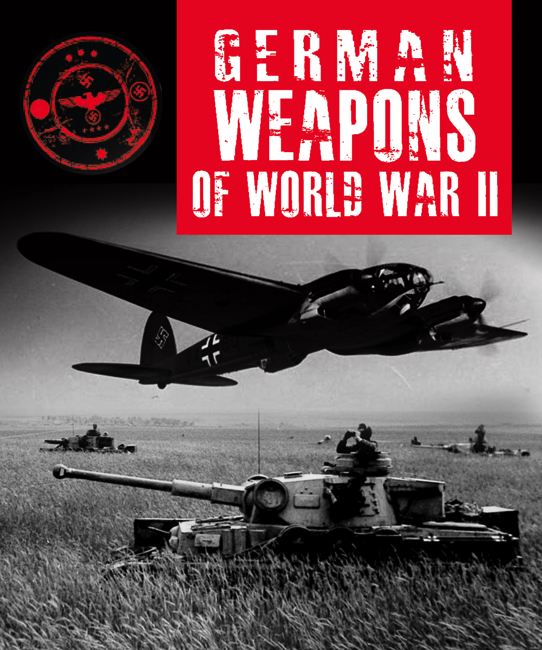 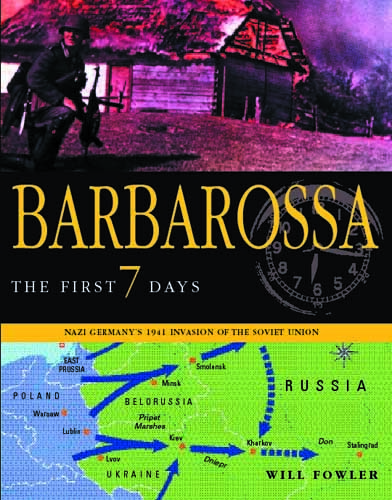 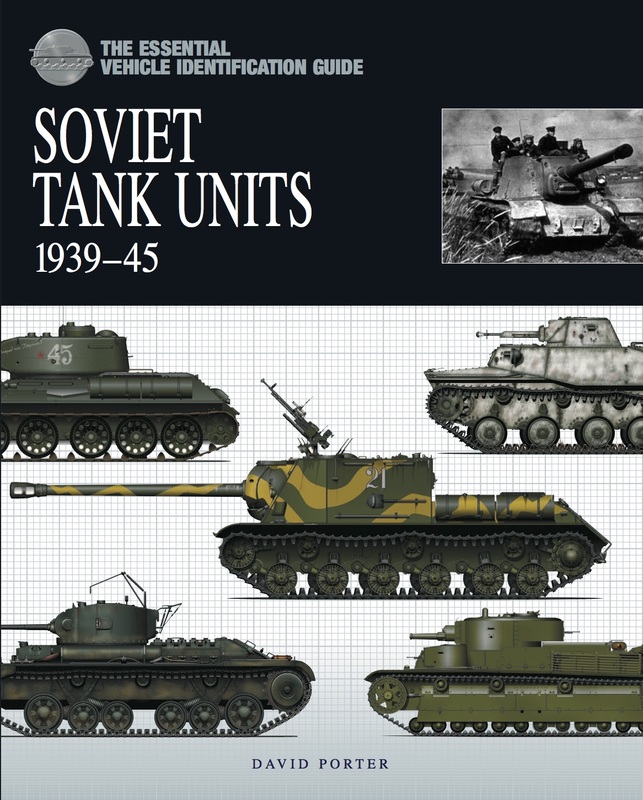 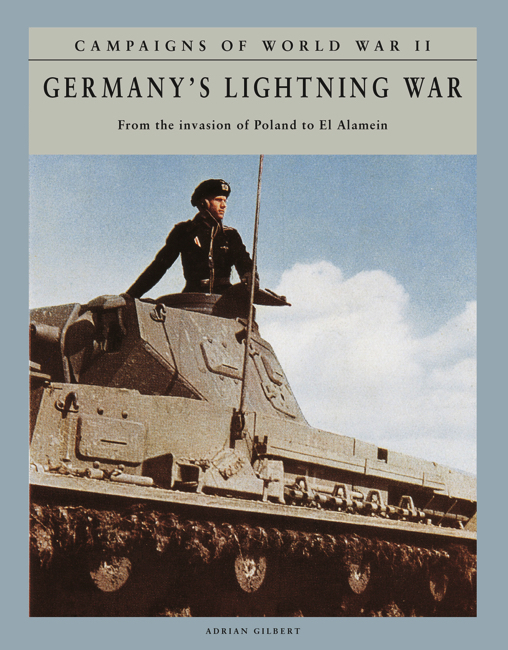 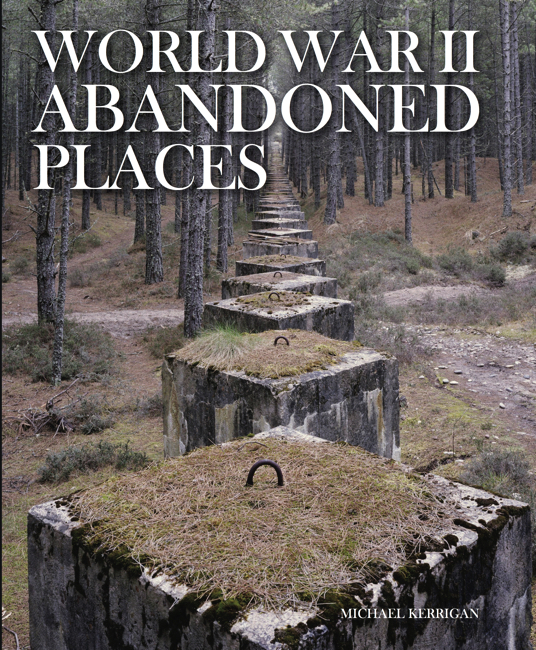 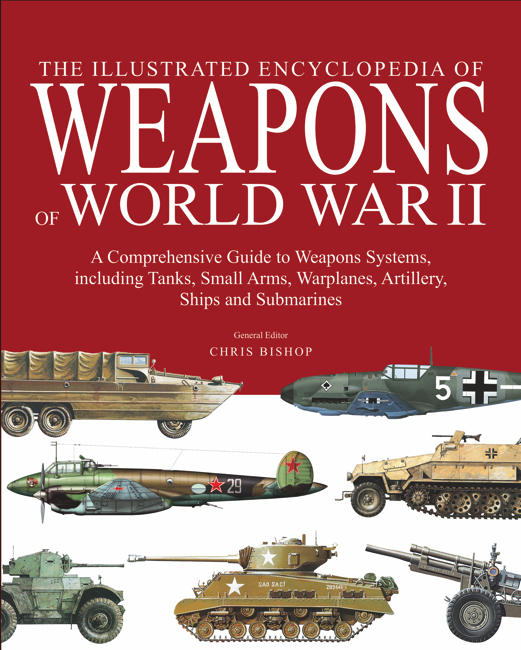 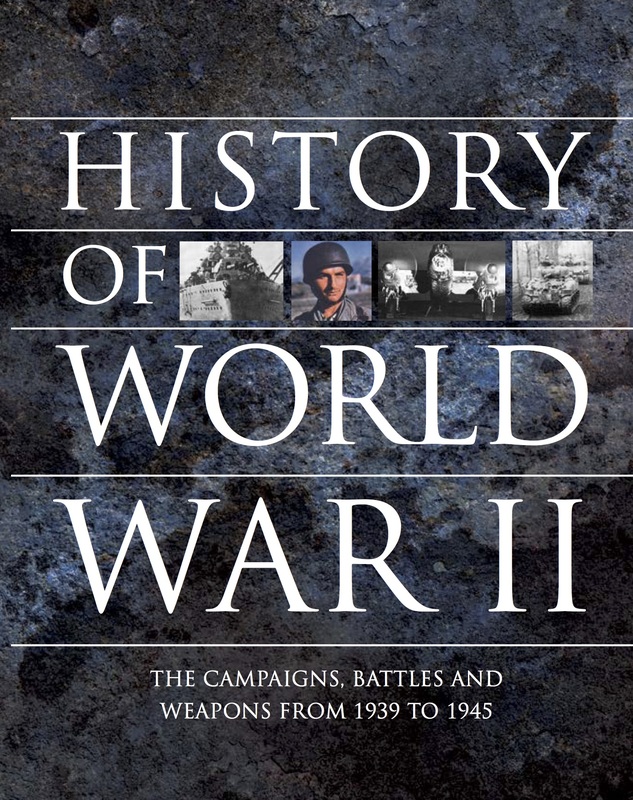 Expertly written and featuring more than 450 rarely seen photographs, this is an outstanding visual history that will appeal to anyone interested in 20th century military history.